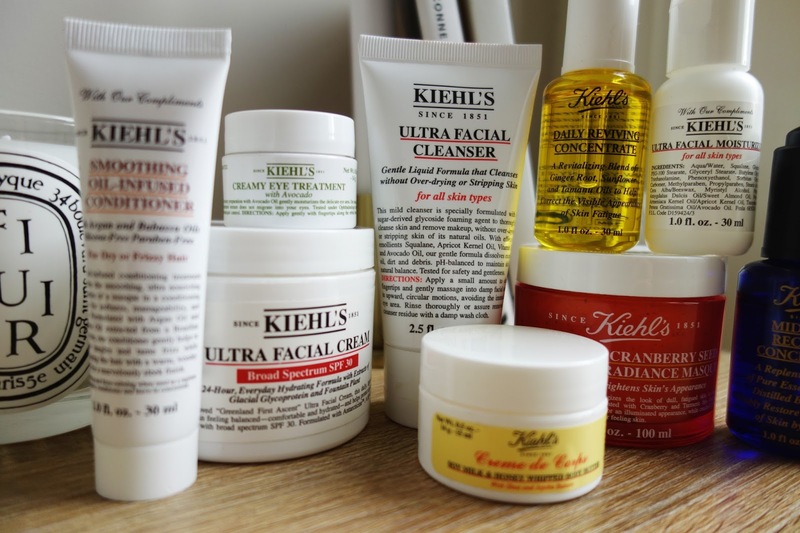 I can't remember my first Kiehls product or when my love affair started, I'll even admit that I thought Kiehls was a hair product line that I may or may not have gotten mixed up with Kerastase and ignored it. Alas if that was the problem now my bank account would be a lot happier for it. 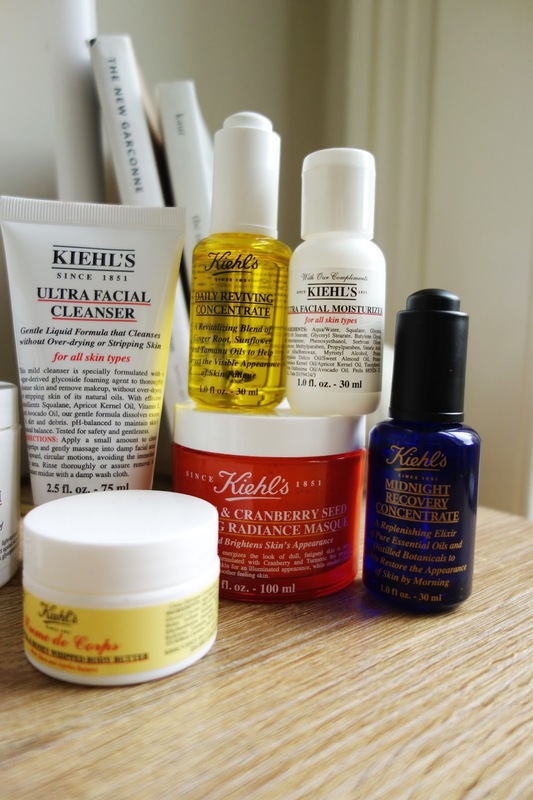 I can now say that Kiehls is my number one when it comes to skincare. My favourite being the oils. Is there anything more dreamy than the Midnight Recovery Oil? I honestly get excited when I go to bed and reach for this baby on my night stand. I swear that this stuff also helps me sleep better because of the soothing lavender scent. I use this every other day so that my skin can drink it up without being excessively smothered in oil every night. 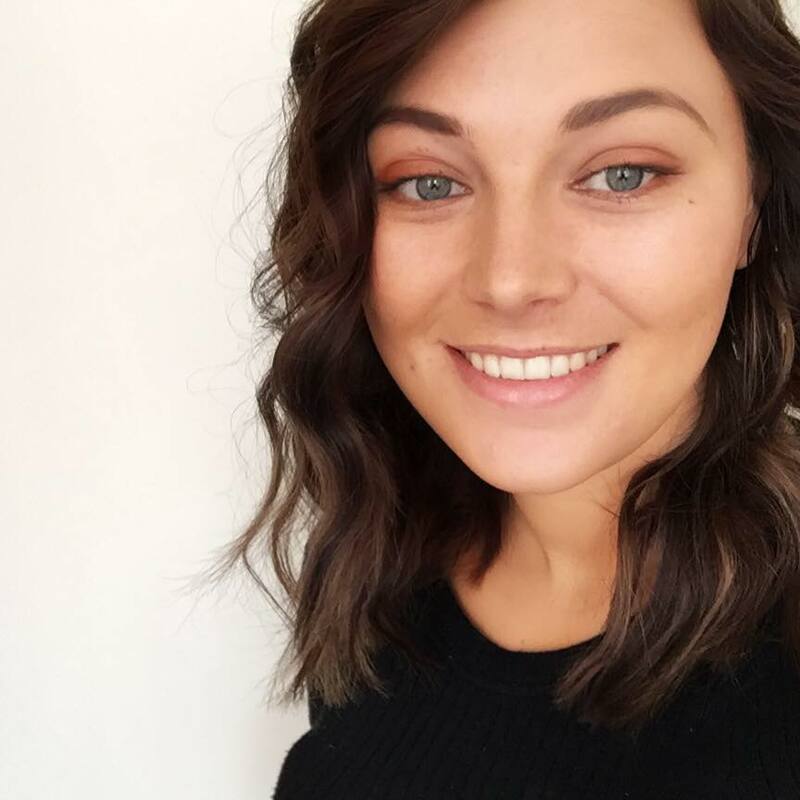 I also treated myself to the Kiehls Daily Reviving Concentrate and apply it a la Jamie Genevieve after watching her videos for so long she converted me, but to be honest I did not need much persuading. I copied Jamie and I coat my face in a layer of this oil then I add my Kiehls Ultra Moisturiser with SPF 30, and after adding my foundation, once it's set, I honestly feel like a bloody sunbeam. It gives your skin the most perfect base and honestly makes your skin glow. I also only do this on non work days to give my skin an oil break as I don't wear make up to work, just little bit of concealer so wearing this everyday would be a waste. The Kiehls Ultra Cleanser is also my best friend, paired with my Foreo face brush, these babies leave me with the softest and most clean feeling skin. I will be honest and say that I do prefer Oskias Renaissance Cleansing Gel but this is my number two. 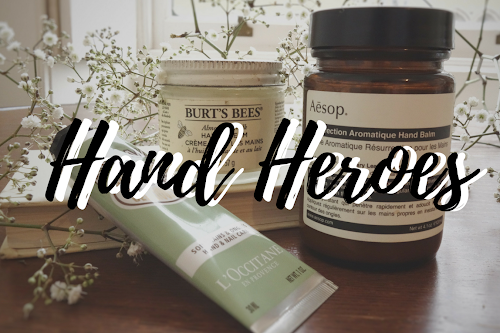 I usually keep it in my travel skincare bag, and fall in love with it all over again whenever I use it. 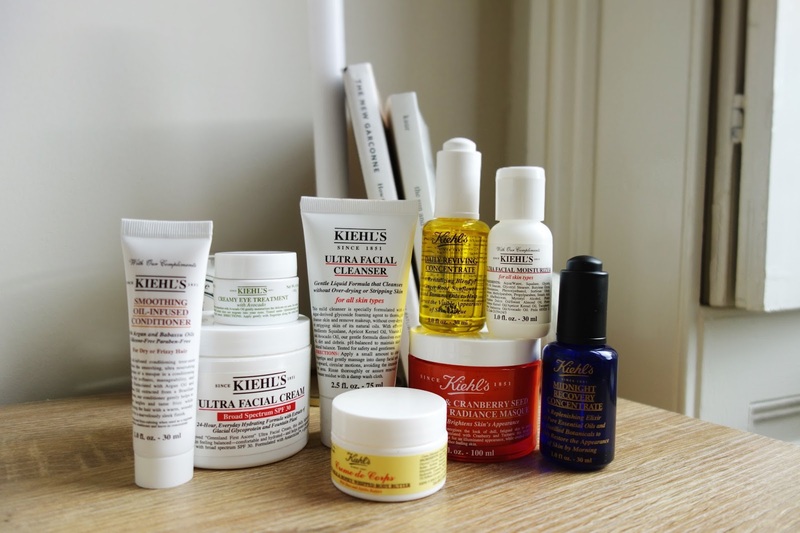 My other favourite go to is the Kiehls Tumeric and Cranberry Seed Energizing Radiance Masque and boy, does it make me feel radiant after using. My favourite thing about this is that once you're ready to wipe it all off the cranberry seeds act as an exfoliant whilst you rinse off, leaving my face baby soft and smelling amazing. Have you tried any of these yet?